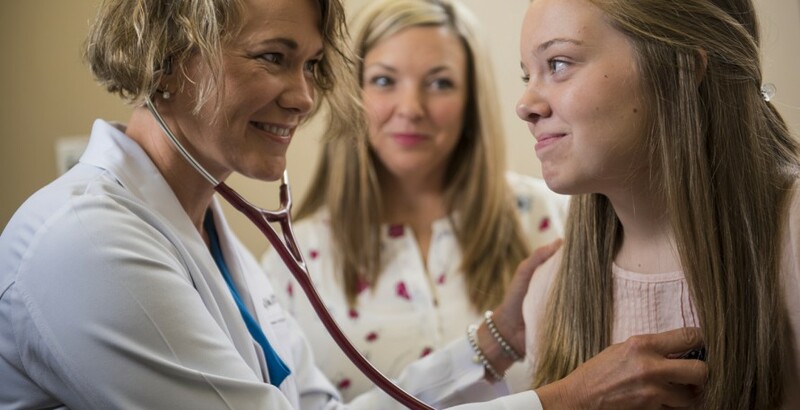 We are looking for healthcare professionals to join our team of more than 500 primary care and specialty physicians, nurse practitioners, physician assistants and certified nurse anesthetists. For immediate response, please complete the form below. One of our St. John Clinic recruiters will follow up with you within 1-2 business days. Please note completion of a formal application will be required for consideration of employment with St. John.